In today's episode we caught up with Alice Lee, a designer, illustrator and developer living in San Francisco. Alice is well-known for her work at Dropbox, illustrating for the New York Times, and her latest freelance work across a range of amazing companies. 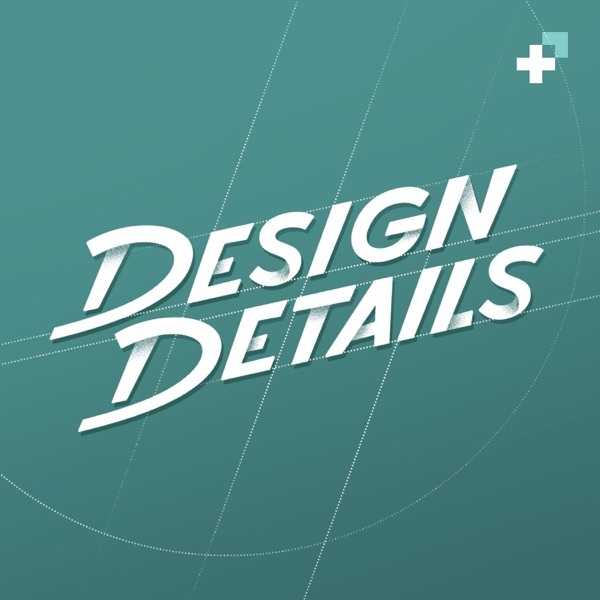 In this show we chat about her journey as a designer and illustrator, the story behind Dropbox and Carousel and the latest projects Alice is working on.